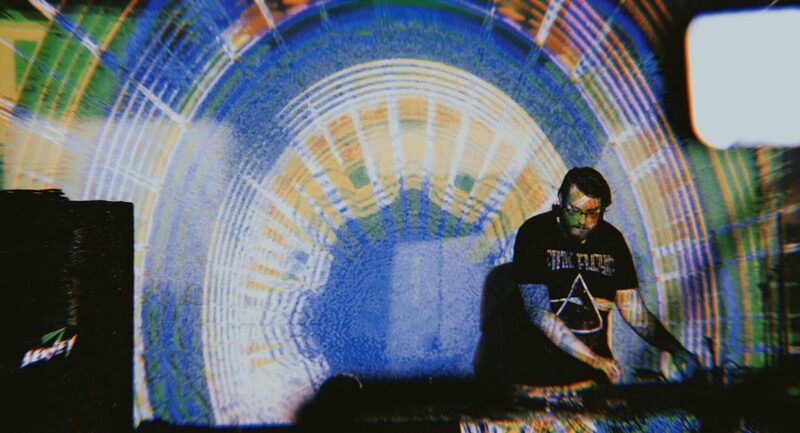 This week’s new music roundup finds Getintothis’ Mike Stanton unearthing some ambient soundscaping from Oklahoma, minimal-wave from London and a slice of hallucinatory vaporwave from Kentucky. Midday Static is another one of those artists who sound a little bit like Boards of Canada and Tycho, which is no bad thing. On Atlas he has added the new-age spaciness of Ulrich Schnauss and the ambient guitar-scapes of Mark Peters to create an evocative and drifting meditative soundscape. When music becomes mood it is overpowering, Tycho has the ability to do this with unnerving accuracy and Midday Static has similar gifts. There’s nothing big or clever about Atlas but it is undeniably winsome and atmospheric; a slightly pulling bass with delicate guitar riffs reverbing over a steady beat flirt with psychedelic and ambient electronics. This is pure mood music with just enough haziness to draw the listener into his light trippy grooves. 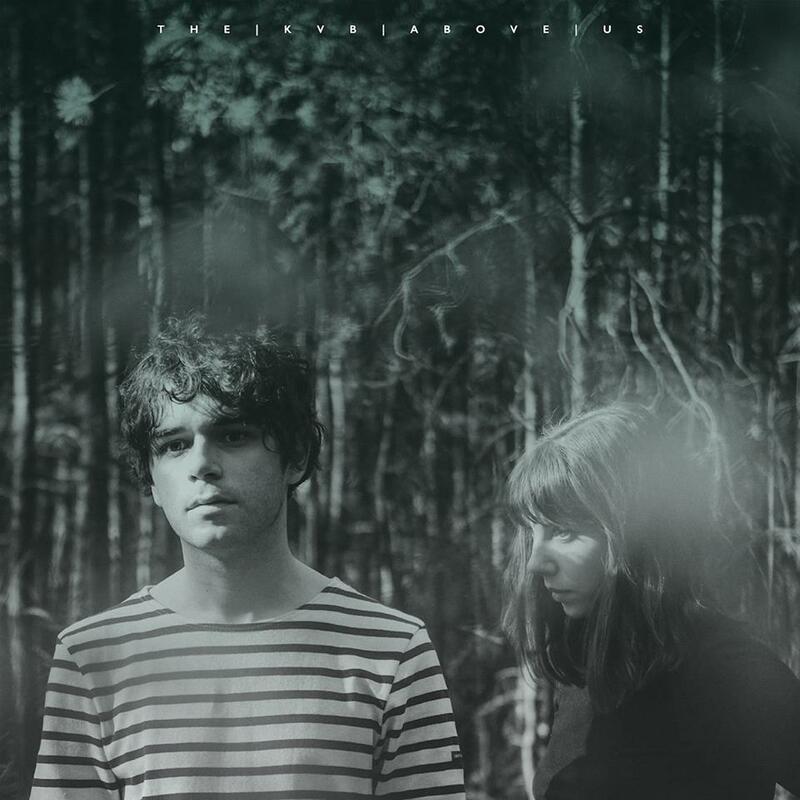 The KVB are one of the most exciting bands around and if you haven’t heard of them then here’s your chance to get on the bandwagon and start boring your friends about one of the coolest and most relevant electronic acts around today. A duo from London, they have channeled 70’s post-punk synthpop, the shimmer and sway of shoegaze and the poise and artfulness of coldwave to keep producing 3 or 4 minute dark synth swirlers. Above Us is brighter and poppier than their previous releases and it is a hook-happy and melodic synthpop ride through surging synth lines and arcing surf guitar riffs. Their trademark minimal wave-inspired sounds remain aloof yet accessible and the deadpan boy-girl vocals act as texture for the pristine synths. Above Us is hard-edged and ethereal, a trick this duo have pulled-off many times before and evolves their sound into the realms of catchy pop and experimental art-rock. Above Us is out now on Invada records. 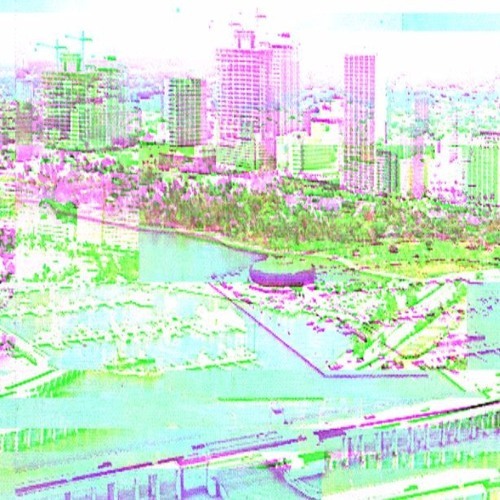 Vaporwave is like Yacht Rock on mogadon. It’s slow, woozy and often distorted just enough to be slightly disorientating. Hypnogogic is probably a good way of describing it, like trying to shake off a waking dream or swimming through sleep paralysis. While this all sounds terrible it’s actually rather nice and quite hypnotic. Vaporwave is also rooted in nostalgia, re-imaging the sounds of the 80’s and 90’s through technological hallucinations. arkyade funk (Feat. [wsdm]) by dropbassline. is one such track released on the French Elemental 95 label. It is deeply experimental, sounding like several different tracks stuck together and glitched up for good measure. Dwayne Phillis records as dropbassline. and operates out of his Kentucky, US studio combining funk, soul, 80’s synth and soft rock to create a strange, dreamy and otherworldly mashup of sounds and styles. The sounds bleed into one another, overlapping, chugging and warping with a degraded cassette tape quality. Imagine a mix tape left cooking in the sun and played back on a rickety multi-speed tape player and you get the general idea of how this sounds. It is a jumble of half-remembered tracks, jingles and samples assembled into a melange of textures, colours and sounds. This isn’t for everyone but once you get your head round the wonkiness it is incredibly submersive. arkyade funk (Feat. [wsdm]) is out now on Elemental 95.